Governor Jerry Brown of California recently signed into law the ban of one-time use, disposable thin plastic grocery bags. But that is not the end of it. Yep, the bag people are going to fight it all the way into a public referendum. The latest salvo I found rather humorous – “What’s more controversial, legalizing pot or criminalizing plastic bags ?” I can appreciate this statement because I did come of age at the tail end of the 1960s. Enough said. I don’t believe the analogy is appropriate however. 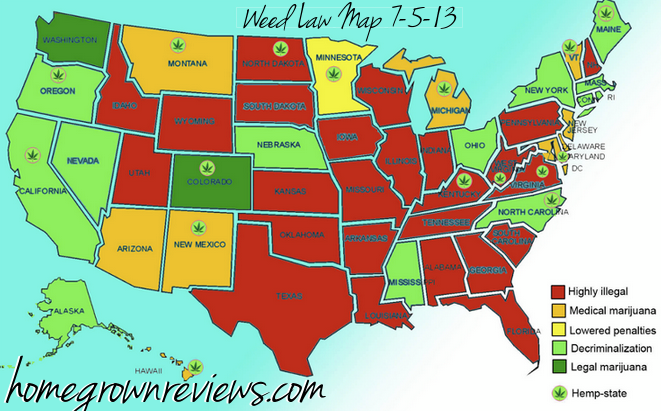 Anyone with even the most modest awareness realizes that several states have decriminalized the possession, even the growing and the sale of marijuana even though all of that remains illegal at the federal level. Don Loepp of Plastics News references an article and some comments in the Missourian newspaper from Columbia, MO. It seems that not only was the Columbia City Council deciding on more relaxed laws and policy towards marijuana but they were also presented with a single-use plastic bag ban petition that would encourage the use of paper or reusable bags by a representative of the Sierra Club and a University of Missouri at Columbia biology professor. One commentor to the Missourian newspaper article shares my perspective and my behavior – “re-usable tote bags …, which are typically neither paper nor plastic (they’re fabric) and are re-usable AND can be laundered. Some such bags carry no cost, because they have ads for grocery stores, wineries and such on them. This method appears to be very ecological when grocery shopping, because you aren’t sending ANY bags to the landfill”. My bags have either been purchased from Whole Foods and given to me by the St Louis Zoo or other non-profit organizations as a kind of perk. 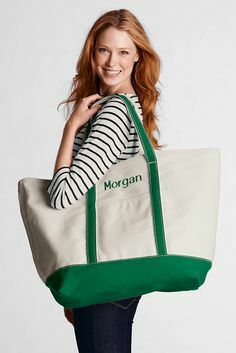 I also have an awesomely large and strong bag from LL Bean that I received as a monogrammed gift from my brother and sister-in-law one Christmas. However, I will also admit to recycling literally thousands (maybe tens of thousands) of PE grocery bags, mostly from WalMart who maintains a fixture for returning them. So, I am aware that these bags are recyclable and I can understand as a business person that they are a very fast and efficient way for the store to check people out. I am also aware of at least one woman’s death when an overloaded plastic bag broke in the parking lot sending a heavy canned good onto her foot resulting in more than one hospitalization, an infection and ultimately her death. All of this to say that I do personally support bag bans. In California, the law has funds built into it to help manufacturers re-tool their factories to produce a multi-use bag. Even though the new law goes into effect in July 2015 banning single use plastic bags in California that hasn’t stopped an effort to repeal the law. 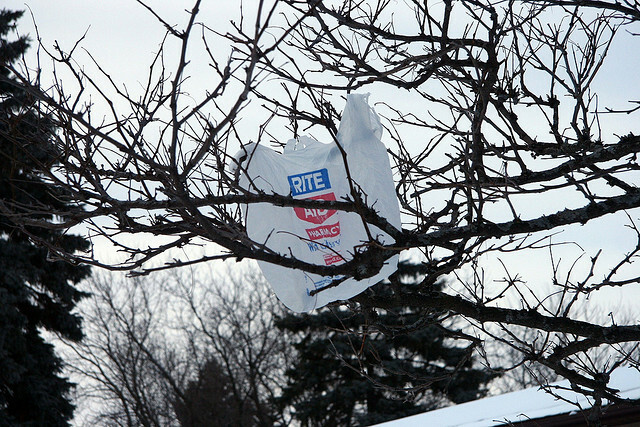 The plastic bag industry has contracted with the American Progressive Bag Alliance to gather enough signatures for a referendum on the November 2016 ballot to repeal Senate Bill 270. The ban involves excluding petroleum and biobased plastic bags that are light in weight and tend to “take flight” when not disposed of properly, according to Narcisa Untal, senior planner for Integrated Waste Management with Santa Clara county in California. Establishments such as grocery and convenience stores will place a 10 cent fee on the paper bags or plastic bags that are made up of a high percentage of post consumer content. Shoppers can also bring in their own bag and avoid the fee. Untal said revenue generated by the fee goes back to the businesses to recoup costs for purchasing the bags, promotion and marketing, and to help with regulatory reporting. The legislation also requires an operator of a store to establish an at-store recycling program that provides to customers the opportunity to return clean plastic carryout bags to that store. Plastic bags that are exempt include those for fruit and vegetables as well as those from the dry cleaners. This law seems very reasonable to me !! The American Progressive Bag Alliance contends that the new law threatens nearly 2,000 well-paying California jobs in the plastic bag manufacturing and recycling industry and also represents a government-sponsored, billion-dollar transfer of wealth from working families to grocers in the form of fees on paper and thicker plastic bags; no money collected from bag fees will be used for environmental programs or for any public purpose. It probably isn’t hard to determine – I’m on the side of the Bag Ban being upheld by the public will for the good of all of us ! !